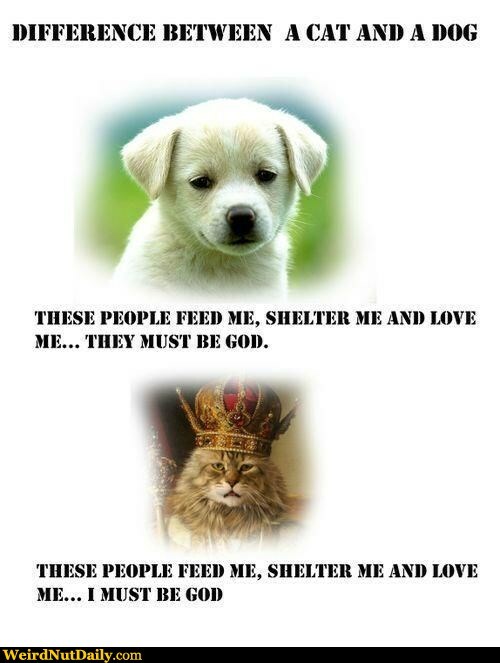 View joke - These people love me, feed me and shelter me. They must be God. These people love me, feed me and shelter me. They must be God. 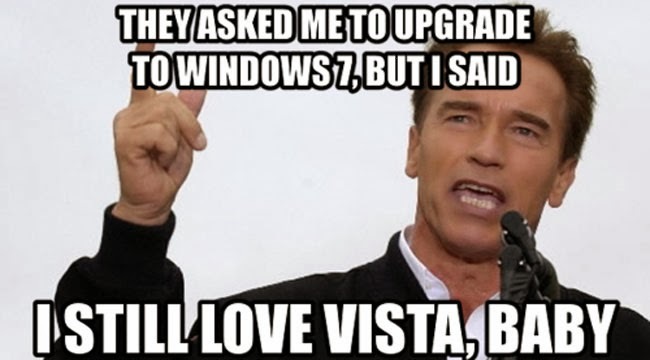 They asked me to upgrade to Windows 7, but I said I still love Vista, baby. I have no idea what happened here. 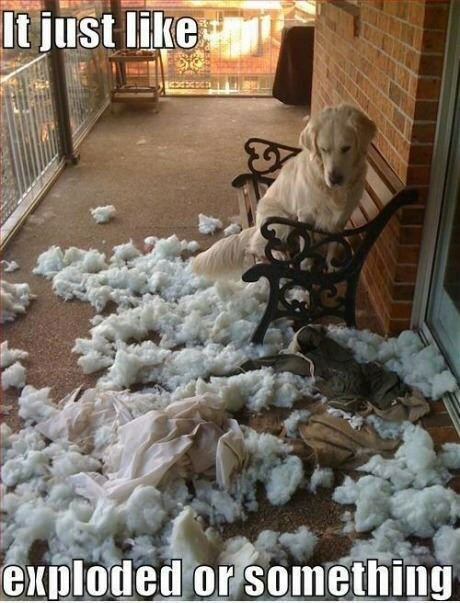 It just exploded or something. 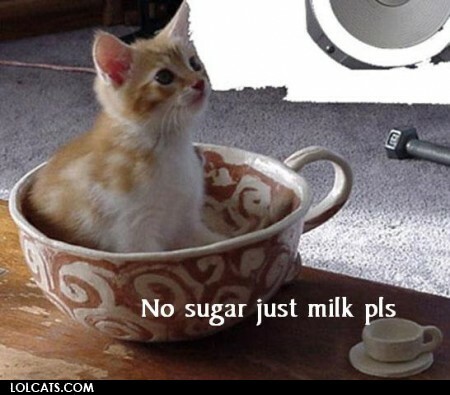 Don't know. 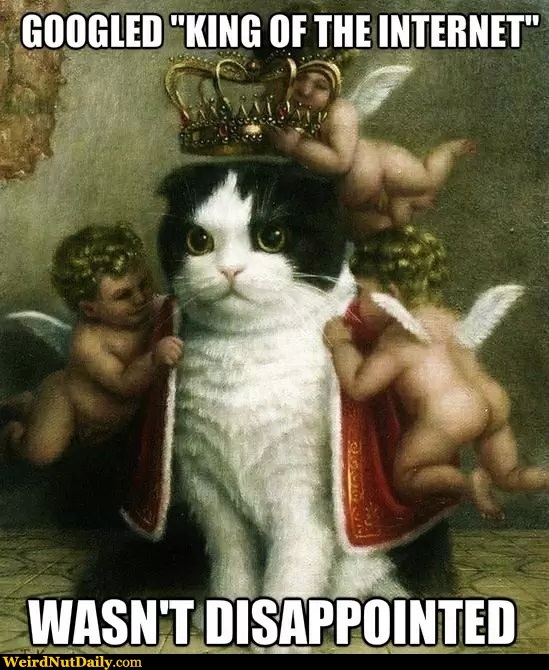 Googled: King of the internet. Wasn't disappointed. 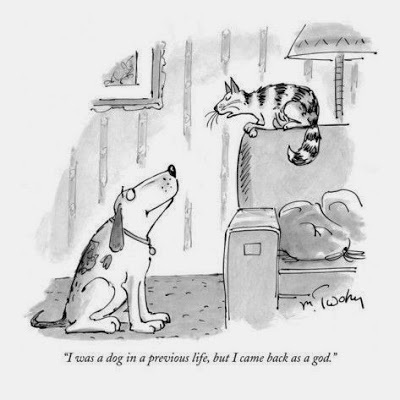 My cat was talking to my dog the other day: I was a dog in a previous life, but I came back as a god.